Stuffed shells are a classic Italian dish, comfort food at its best! This is a Weight Watchers stuffed shells recipe that’s lighter but still very indulgent and perfect for family dinner! Stuffed shells are one of those recipes that I used to only make on special occasions. They require a little bit more work and are typically a little more indulgent than I’d like for a healthy dinner recipe. This lightened up version along with my helpful tips will make stuffed shells are regular on your weekly meal plans! 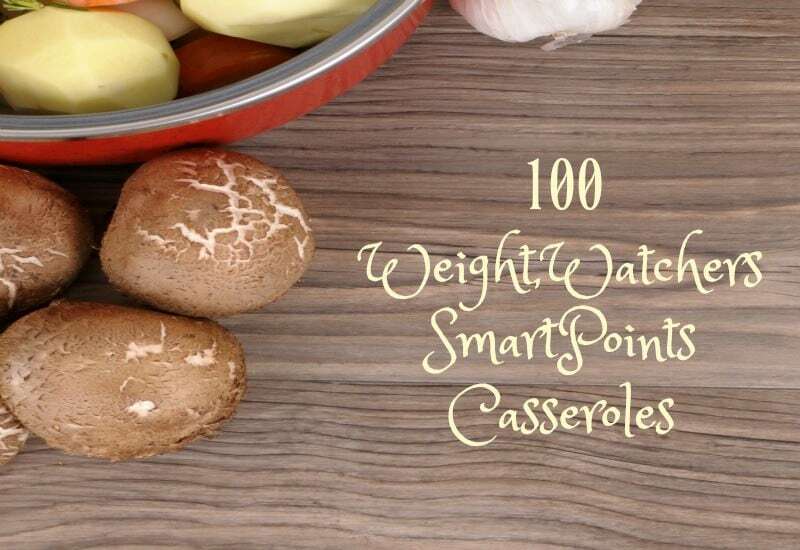 What do I need to make these Weight Watchers stuffed shells? 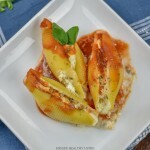 How to make these healthy stuffed shells? Mix together cheeses, spices, and seasonings. 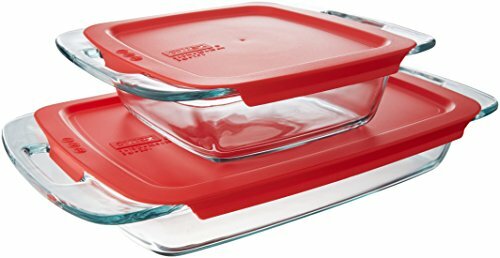 In a 9×13 baking pan, put a few spoons of tomato sauce on the bottom. Cool the cooked jumbo shells until able to be handled. Fill each jumbo shell with cheese and spice mixture. 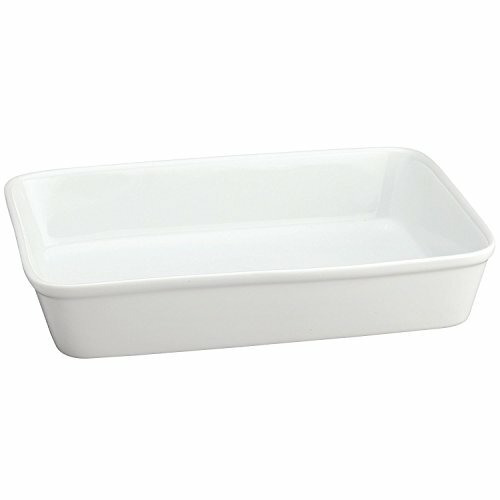 Line them up in the dish as you fill them until they are all filled. Top the finished shells with more tomato sauce. Makes about 4 shells per serving. 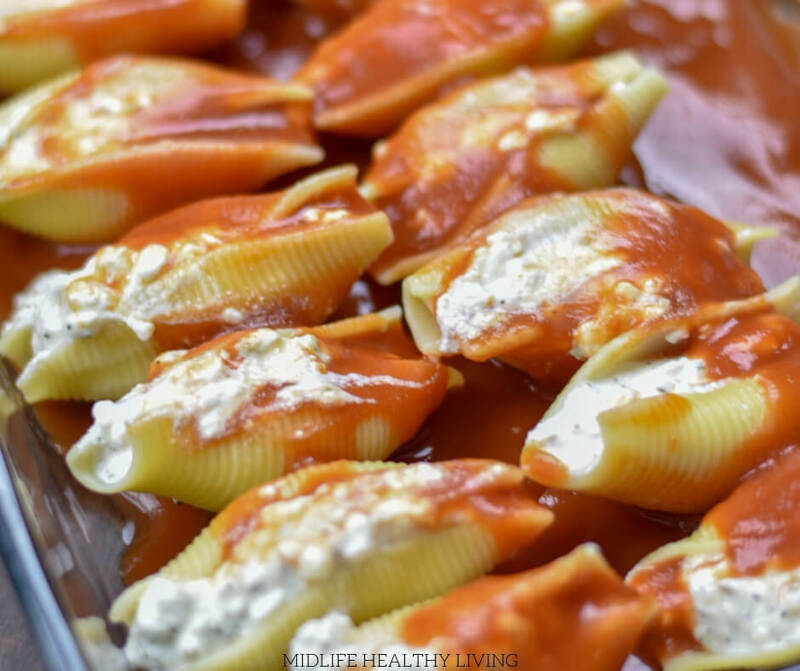 How many Points are in these healthy stuffed shells? This recipe for stuffed shells serves 6 and each serving has 5 Freestyle Smart Points. For a pasta dish with cheese this is a great lower point choice! If you want to bulk this recipe up a little bit you could consider adding ground chicken or ground turkey. Depending on the fat content that would only add a small number of points (if any). Traditionally speaking stuffed shells don’t have meat in them but it’s a option if you prefer a dinner recipe with meat! Are these stuffed shells hard to make? I think stuffed shells get a bad reputation for being difficult to make! 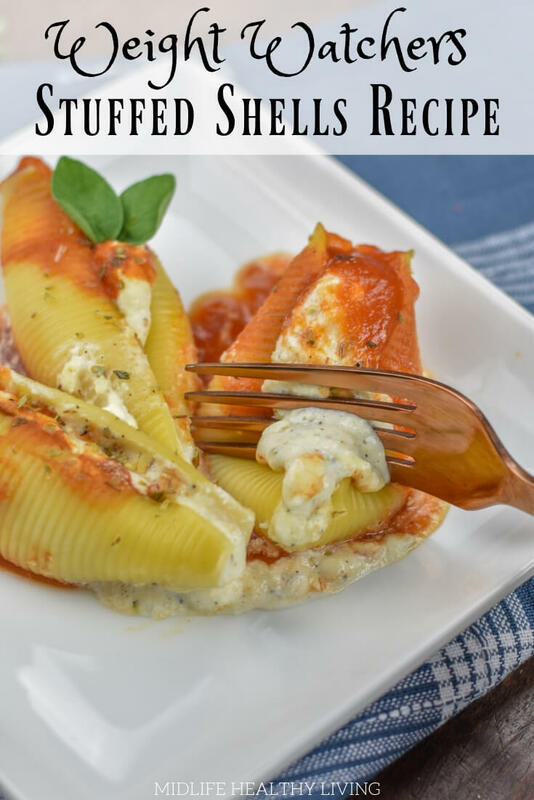 These are definitely easy stuffed shells in the sense that they contain a limited number of ingredients and are able to be made in about 40 minutes. I’ll also share a little tip with you (my secret weapon) for filling the shells more easily and quickly. Since that’s the most time consuming task when it comes to making stuffed shells of course there’s a tick to make it easier. How can I fill these delicious stuffed shells more easily? The most difficult task when making stuffed shells is the filling! 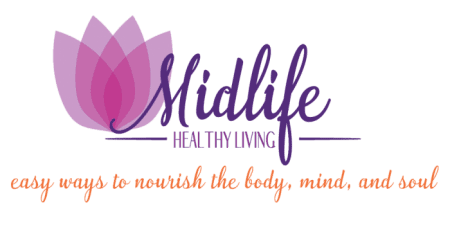 It’s a little tedious but I have a solution that will make it SO much easier! Take a plastic bag, quart or gallon sized will work best, use a spatula to put your cheese mixture into the bag. Snip one corner off just a bit to create a piping bag! 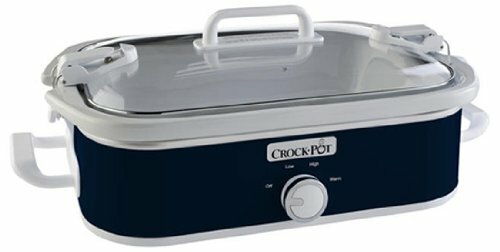 Now you have a quick and handy tool for filling the cooked shells. Just pipe the filling into the shells and they’ll be done in a snap. How many calories are in these stuffed shells? 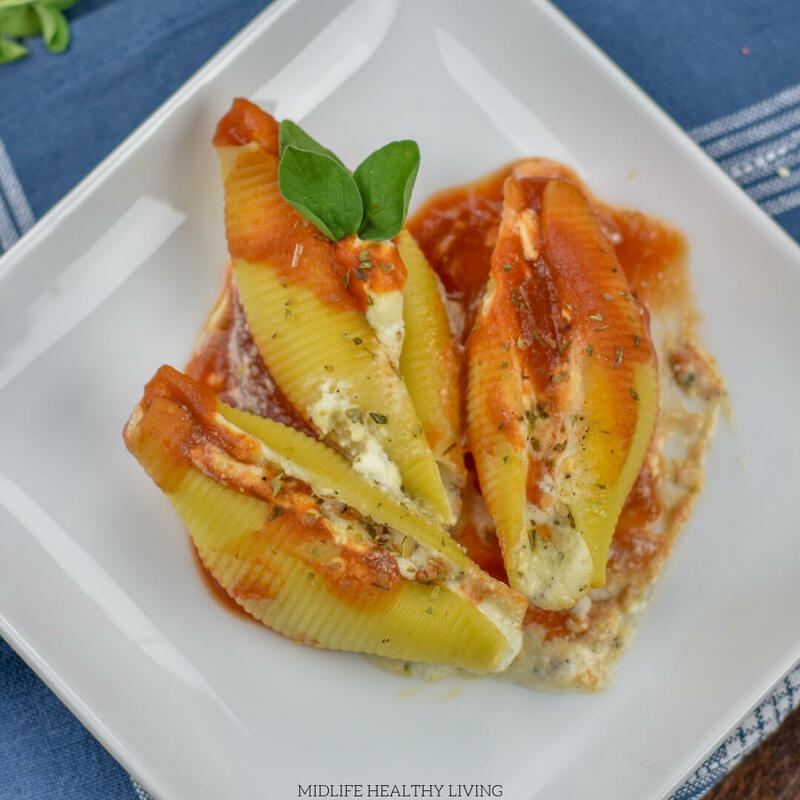 There are about 235 calories in each serving of these healthy stuffed shells. They pack a nice protein punch though with 14 grams in each serving. Is this a healthy family friendly dinner? I guess that all depends on what your family enjoys, my family LOVES when I make stuffed shells. They’re delicious and no one will know that they’re low in calories, fat, and guilt. It’s usually my goal to just make one healthy meal for dinner. Having to make two different meals because I’m doing Weight Watchers and my family is not would make me crazy! 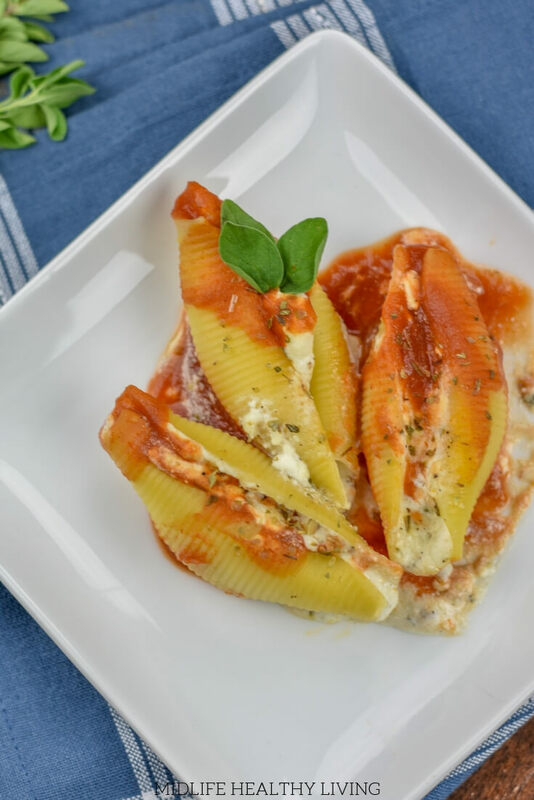 Stuffed shells are a classic Italian dish, comfort food at its best! This is a Weight Watchers stuffed shells recipe that's lighter but still very indulgent and perfect for family dinner! In a 9x13 baking pan, put a few spoons of tomato sauce on the bottom. This recipe for stuffed shells serves 6 and each serving has 5 Freestyle Smart Points. 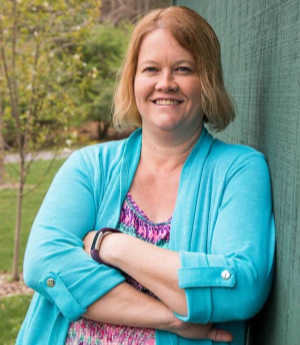 Do you have any other Weight Watchers dinner recipes I can try? Sure! 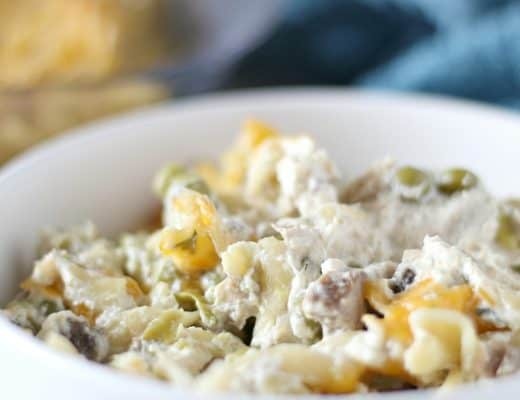 Here are some of my other family dinner recipes for Weight Watchers! 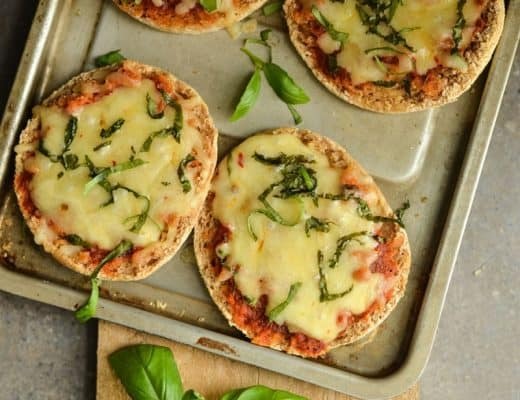 They’r all healthy dinner recipes that the whole family will love.